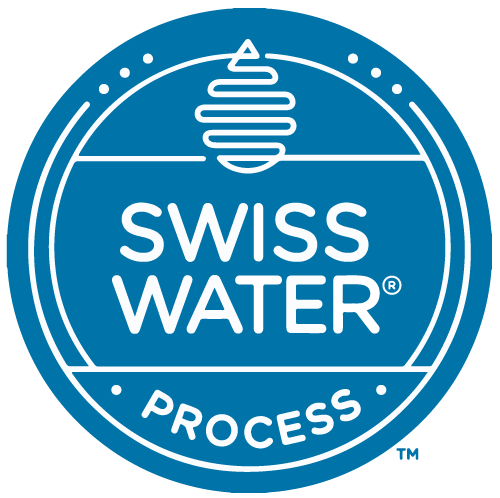 This page is for designer use only and will contain all the latest resources necessary to meet all the certification requirements for Swiss Water Process coffee purchased from Masteroast. If you do have any questions regarding the Fairtrade logo a contact form is at the bottom of this page, the question will go direct to our in-house design team who will be happy to answer your question. 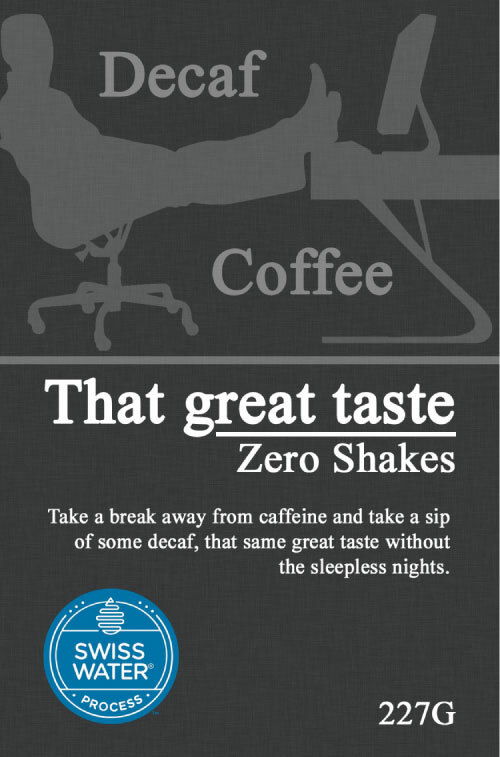 Rule 1) This logo can be placed anywhere on the label back or front, they naturally do prefer the front label. 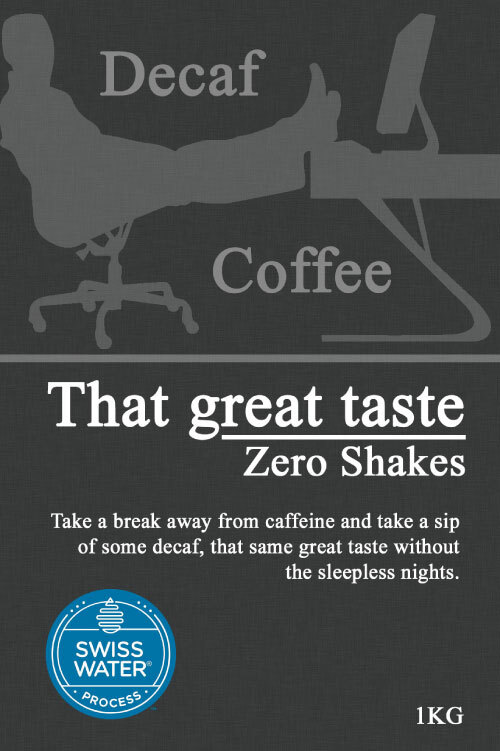 Rule 2) The logo must be clear with plenty of contrast between it'self and the background. Rule 3) The Master version is the default, the other versions can be used if the print process is unable to support it or a lack of logo contrast. Rule 4) Clear Space, if you take the font you use for your logo text and measure the height of the S, that is the separation distance required. Rule 5) The logo needs to be a minimum of 19mm and has no maximum size. Rule 6) You must not position the logo in any way that may compromise its integrity such as changing its shape, orientation, colour or font. 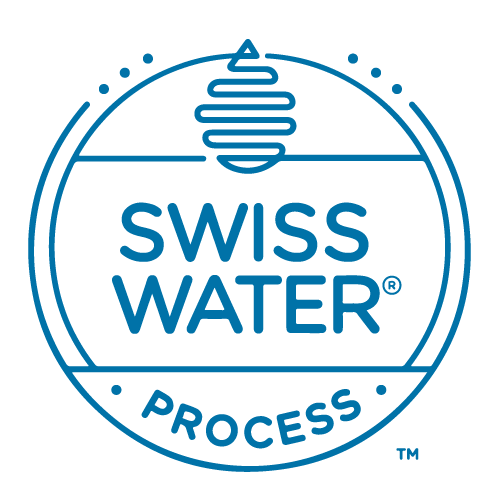 For the full in depth Swiss Water Process logo usage guide download the PDF. A seclusion space must be a minimum of the logos character 'S' height around the logo. 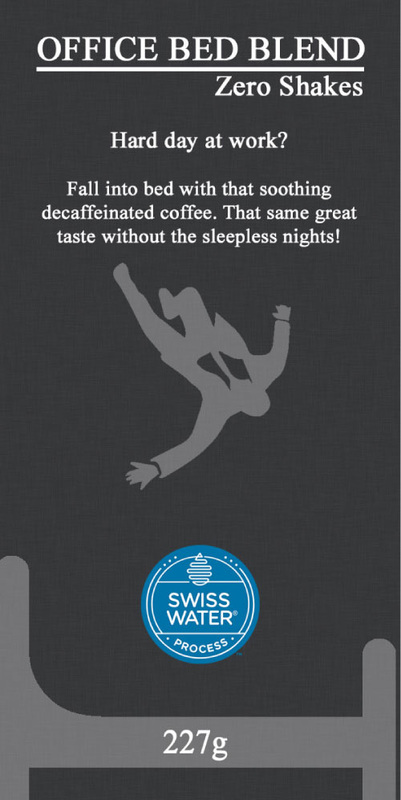 We have vectors available below that can help with this.